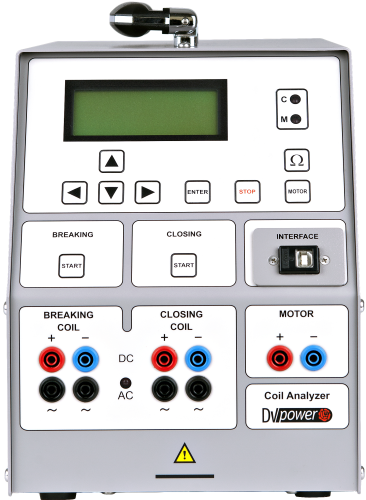 The SAT40A measures the current and the resistance of circuit breaker coils. 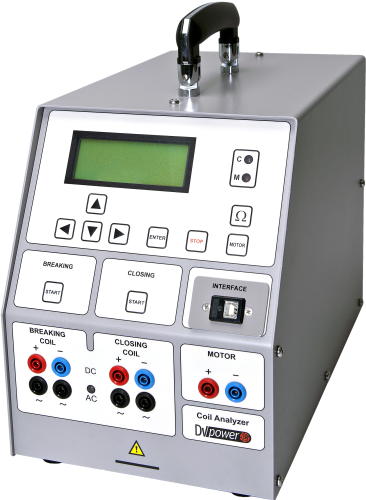 This unit can test the minimum trip voltage of circuit breaker coils. The output voltage is selectable from 10 V to 300 V DC or from 10 V to 250 V AC. 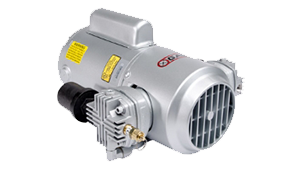 This set is equipped with thermal and over current protection. 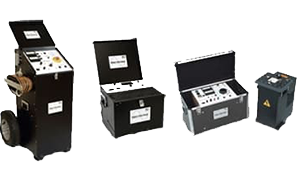 The SAT40A has the ability to cancel electrostatic and electromagnetic interference in HV electric fields. This is achieved by efficient filtration. Made possible by proprietary hardware and software. DV-Win software is included in the purchase price, and all updates are free of charge. The intuitive software enables remote control of the SAT unit during test. 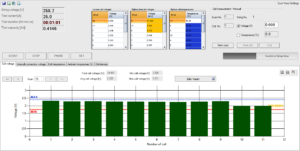 DV-Win facilitates in-depth analysis of test results which can be displayed numerically and graphically on a PC or within an automatically generated report. It is possible to export all test data into all mainstream file types.